It's a question every thoughtful person has pondered at one time or another. Indeed, it may be the biggest question of all - at once profound and universal, but also deeply personal. 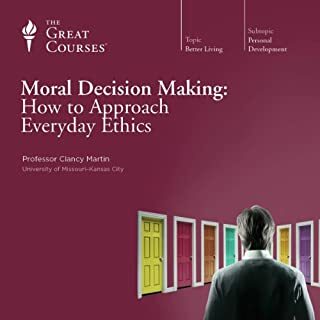 We want to understand the world in which we live, but we also want to understand how to make our own lives as meaningful as possible; to know not only why we're living, but that we're doing it with intention, purpose, and ethical commitment. But how, exactly, do we find that meaning, and develop that commitment? How can we grasp why we are here? Or how we should proceed? And to whom, exactly, we should listen as we shape the path we will walk? 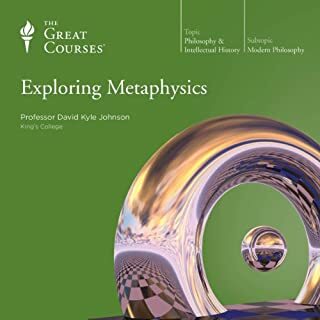 This comprehensive 36-lecture series from a much-honored scholar is an invigorating way to begin or continue your pursuit of these questions, and it requires no previous background in philosophical or religious thought. 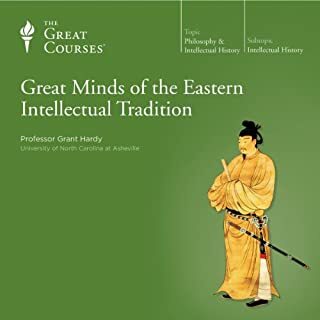 This lecture series discusses The Bhagavad Gita, Aristotle, The Book of Job, Stoicism (including Epictetus, Seneca, Lucretius, and Marcus Aurelius), Confucius, The Dao De Jing (including Zhuangzi), Buddhist teachings (including Santideva and Zen), Hume, Kant, Mill, Tolstoy, Nietzsche, Gandhi, Lame Deer, and the Dalai Lama. He concentrates on bringing out what each subject has to say particularly on the meaning of life, and he always reminds the listener of themes that we have heard in previous lectures and how they compare to the current lecture. He took every perspective seriously, and during each lecture I felt he was making a great case for each viewpoint. He respects Nietzsche and Gandhi equally. He is calm yet engaging speaker. One revelation I had was the difference in how the ancient world generally understands the meaning of life as opposed to the modern world. I got a lot out of listening, and may listen again after a few months. If I were to guess, I would guess he gives slightly more time to compassion/nature of self, but he gives almost equal time to other topics such as the aesthetic/creative and knowledge/progress ideas of the good life. What about Professor Jay L. Garfield’s performance did you like? He is excellent. His voice does reminded me a little bit of a nerdy professor at first, but his enthusiasm and passion for the the subject matter has blown me away. I think he's my favorite narrator that I've come accross to date. I just wish I would have stumbled across him before moving, as I lived not too far from where he teaches. No. There is a lot of material covered in each lecture. I can't do too many at once, as each topic needs a little time for reflection. ...although on occasion I do want to push myself and see how many I can do back to back. Jay Garfield makes an excellent performance in these lectures. He is fascinated by the material he is covering, and seems to love each topic he covers. Each lecture is between 30 and 45 minutes, which is just about perfect. So far, he has kept my interest for every lecture. I admit, I'm only 15 hours in, but I had to come online and see if he narrates anything else.... unfortunately, it doesn't look like he does at the moment. 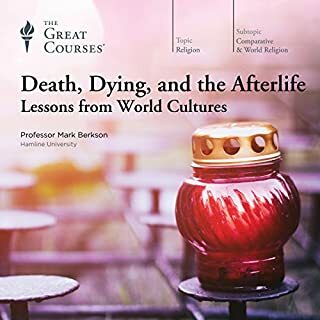 Each lecture gives a brief overview of the various world religeons and major philosophies. The purpose isn't to tell you what the meaning of life is, but rather to discuss some of the major world ideas about the meaning of life - not just in respect to religion, but also from a philisophic viewpoint as well. Overall, I'm thrilled with this purchase, which is why I wrote this review. A+ on all counts. 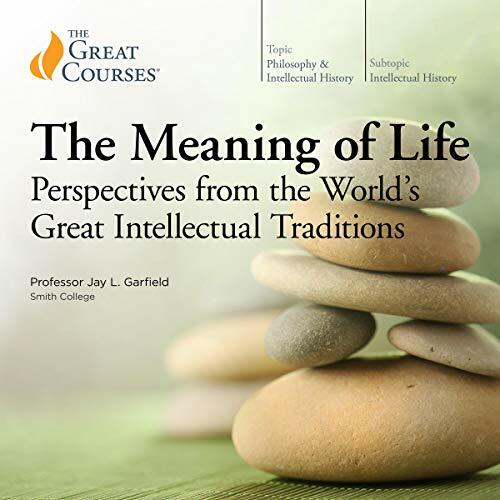 Jay L. Garfield is a wise and thoughtful guide to the philosophical exploration of the greatest question in life. Just what is the meaning of life? 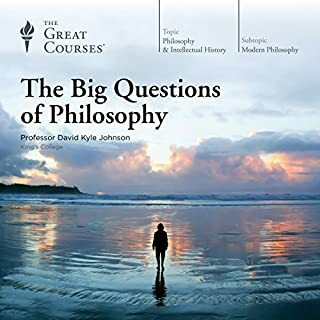 He discusses the meaning of the question in the first place and then goes on to discuss a broad range of philosophers and traditions as he helps us understand the different approaches. 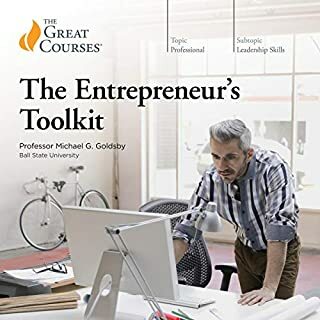 I was impressed with the course right from the beginning and that positive impression only grew as I listened to the entire course. Jay Garfield is passionate, humble, and respectful in his teaching. He covers a broad range of thinkers and links them nicely. He paints a broad landscape of the majesty of philosophy when it helps us explore the meaning of our individual and social human experience. The course was not short and it covered a lot of material, but the pace was excellent. I learned a great deal, but would be happy to hear a lot more of Jay Garfield. 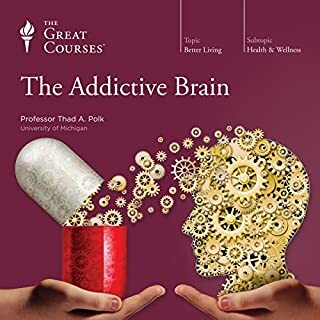 A great Audible program for anyone interested in the big picture of human life - highly recommended. Jay Garfield is a brilliant teacher who shares his passion as much as his knowledge. 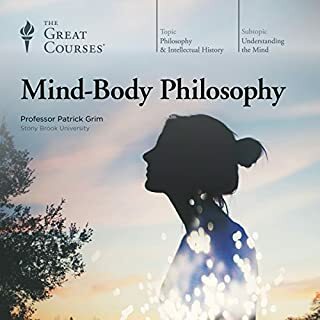 This would be a great course for anyone wanting to dip their toe into philosophy. I expect that it would encourage many to plunge in after that first dip. Disclaimer: I'm not a professional reviewer, and this is my first review. 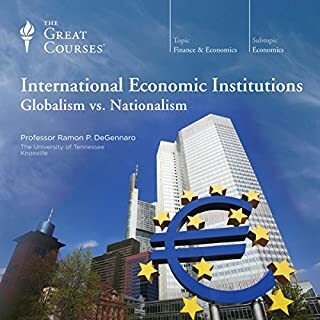 I must admit I listened only to the first 4 lectures of this course, and I felt the need to write a review. I was really pleasantly surprised by the level of scholarship and professionalism professor Garfield displays. I knew and was familiar with many concepts Professor Garfield explains, but the way he explains them, the repetition he makes, and the explanation of the etymology of single words makes this course a must have. 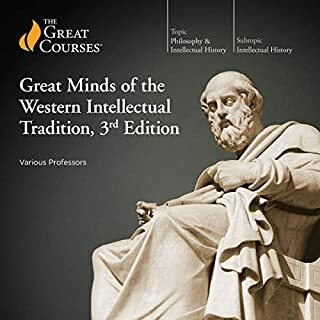 I'm also going slow into listening the material, because Professor Garfield emphasizes some concepts, and convey some ideas which are really rich, and most of all spiritual. Some of these ideas In order to be "digested" need quite some time, and many ideas leave me totally absorbed by the implications. And of course the comparison with ideas/concepts from western theology. So one of the goals of this review is to thank Professor Garfield for explaining the material so well, and of course for being so thorough. 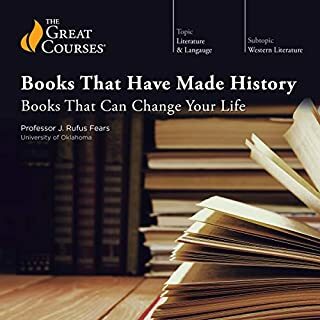 I'm truly happy that Audible and the Great Courses started this partnership. Because it was something missing, and now I can enjoy all these great professors, and their knowledge. What did you like best about The Meaning of Life: Perspectives from the World's Great Intellectual Traditions? What did you like least? Best - for the traditions he covered, he did a passable job of explaining the concepts of the books he covered. He clearly had an appreciation for some ideas of the meaning of life. And, he emphasized source material, which I appreciated. Least - terrible coverage of Judeo-Christian tradition, insufficient coverage of existentialism and western post-modernists, too little on the personal implications of modernism relative to the political and economic. Many of his observations about eastern religions seemed simplistic and overly influenced by a desire to turn them into something that a westerner could learn to like in a semester course on the meaning of life. Seriously - the book of Job represents the meaning of life for ~4 billion Jews, Christians, and Muslims? I think not. Also, WRT modernism and post-modernism, to little personal and too much political and economic. He made it sound like the whole history of modern and post-modern philosophy should be understood as a backdrop for the culture wars. 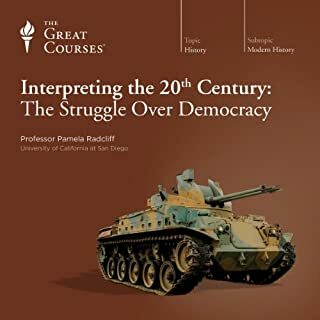 Gandhi, Lame Deer, and the Dalai Lama all come from oppressed populations and it is natural that they should complain against the politics and economics of modern first and second world nations. There was no voice from one of those modern societies - the closest in time and place was Nietzsche. I really, really wanted to hear him talk more about the significance of choices (which he alluded to a lot) against a deterministic context. Everything was beautiful or elicited some other positive emotion. Actually, I began to wonder if he ignored the Judeo-Christian tradition because he couldn't find anything beautiful in it. 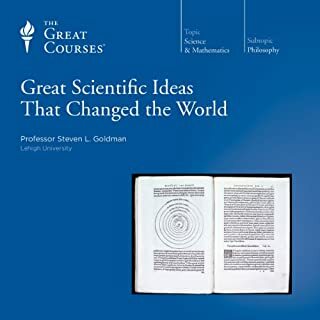 Or maybe the stark determinism of modern scientific naturalism was too much for a course where the significance of choices was a primary topic. 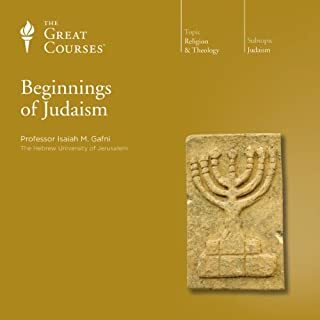 Perhaps it's inevitable in a course like this, but I felt more like I was looking at a vision of the lecturer's soul than a relatively even-handed academic treatment of the topic, and in that sense it felt more like listening to a set of religious lectures than academic ones. Maybe that's what he was shooting for. It's hard to imagine as a movie, so I'm pretty sure not. I have to admit that my reaction to this course is atypical of my general reaction to other great courses. Yes, it was presented in a enthusiastic manner and well structured. 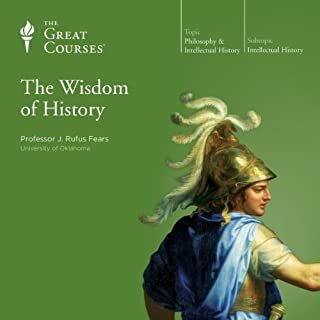 This is my first philosophy audio course and it seemed like great place to start. The subject matter is the most compelling aspect. His ability to compare and contrast the various philosophies and present them relative to each other. Also, his ability to bring attention to the why certain ideas are important for each philosopher, and how those ideas fit into history. Many of the lectures were moving (it is about the meaning of life afer all). The lecture on Tolstoy made me purchase and listen to the Death of Ivan Illyich, so I guess you could say that one had an impact on me. Extremely rewarding. Professor Garfield is an engaging and enthusiastic guide. Worth multiple listens. Requires some outside reading for maximum appreciation and enjoyment. 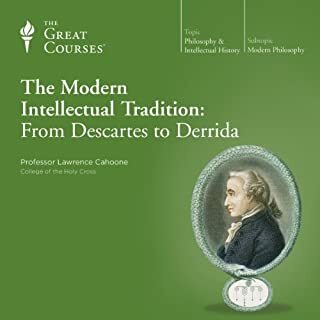 What a (mostly) comprehensive examination of many of the great thinkers and traditions of faith and philosophy, explained in an engaging way that makes complex ideas clear without underestimating his listeners. I truly enjoyed and learned from this, and would love to have given this 5 stars across the board, but for two items. 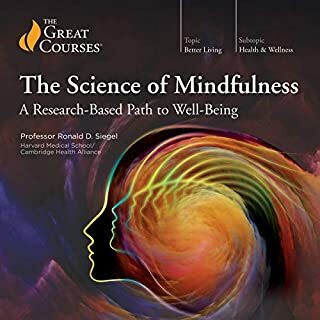 First, this exploration is really more accurately an exploration of "How to live a meaningful life", not "What is the meaning of life" - those two concepts intertwine but are not identical, and most of this series explores the former more than the latter. And second, I am surprised that he included no Christian thinker or philosophy. He looks at Job from the Old Testament, but to leave out Jesus (and the radical philosophy he brought to the time), seems to be a significant omission. I would have liked to hear Garfield speak on that, and to set that thought tradition alongside that of Buddha, the Bhagavad-Gita, Gandhi, Tolstoy, Kant, and others. 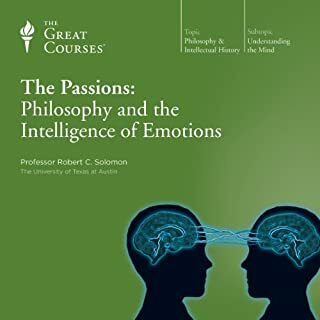 Teaching philosophy is challenging, in the form of an audiobook even more so. For how can one make complicated reflections into simple sentences? I don't know! But I do know that this is what Garfield does in this audiobook. He makes deep thinking comprehensible, he makes philosophy matter! If you're looking for the meaning of life - well, go ahead, listen to this! From Aristotle to Dalai lama. What an eye opener! This is my first foray into philosophy and what a foray it was! This is such an eye opener of a course. Professor Garfield is equally passionate about the old and the new; the east and the west. Some sections like the Confucius and the Dao perspectives feel incomprehensible, but they reward you very well in the end, if you have the patience. The best part of the book was the modern and the post modern philosophies. I really loved Tolstoy and Gandhi. I believe that's where my perspective lies. For the past few years I was struggling with religion and its place in my life. I was debating whether I was an agnostic or an atheist. But now I know that I am neither and I am both. I might even be religious and may once in a while believe in god. After listening to this lecture I believe this dichotomy should persist in me and I will not allow myself to be boxed in to one perspective. I am one and I am all.